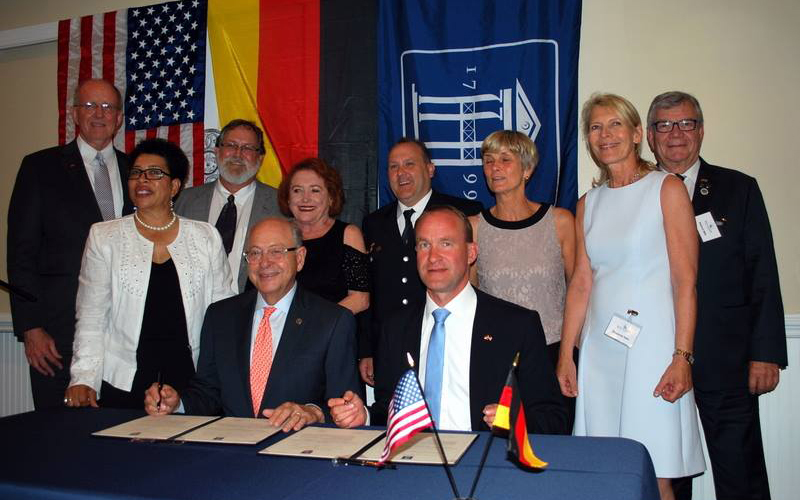 Members of the Bad Soden delegation visited Franklin in June for the signing of the official Sister City relationship. 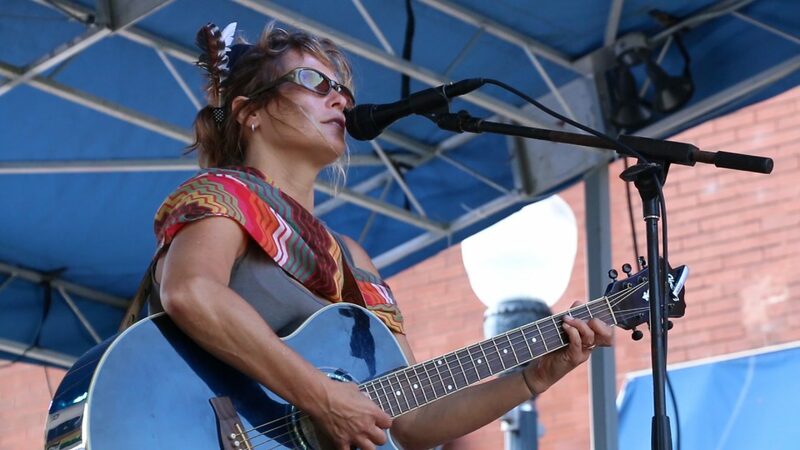 On October 14, we hosted our ninth annual "Celebration of Nations" culture, music and arts festival in downtown Franklin. Sister Cities sponsors youth exchanges with Carleton Place, Canada and Bad Soden, Germany. “Passport to the World” provides an authentic and personal look into the splendor of different countries and cultures around the globe. Exchange program promoting cultural awareness among International and American High School Students. A day of celebrating cultural diversity in downtown Franklin with food, entertainment, and camaraderie. Cultural presentation from different countries every other month at the Williamson County Public Library. 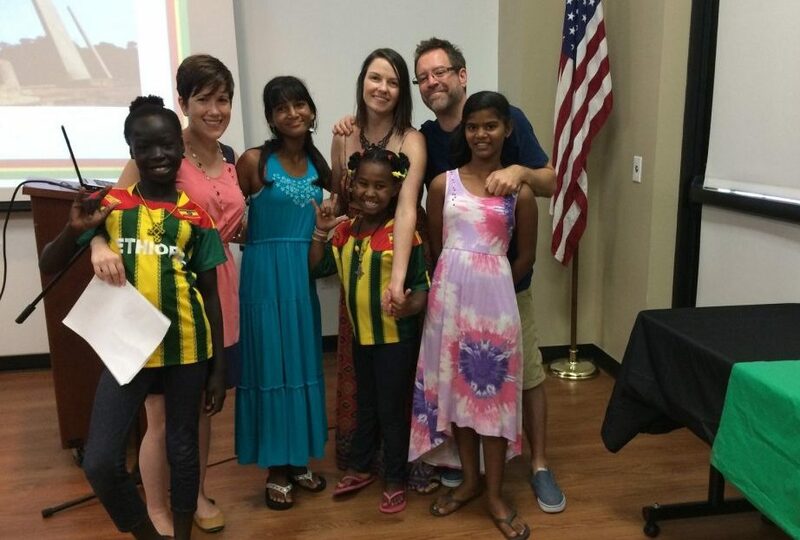 A special thanks to the Hancock and Marks families for a great Passport on Ethiopia! 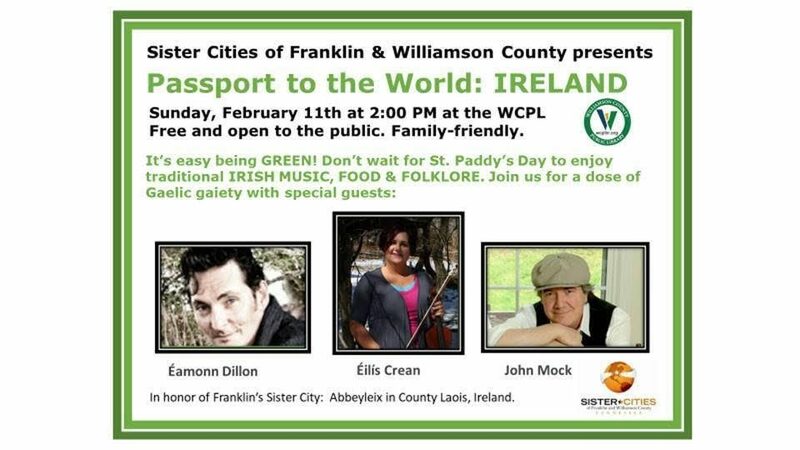 Passport to the World is presented by Sister Cities of Franklin and Williamson County Tennessee, Inc., whose mission is to BUILD global relationships, to SHARE cultural and educational experiences and to INSPIRE economic growth within our community. Watch for more information on our next Passport Series on Persia on June 3, 2012 from 2-4 at the Williamson County Library. We will be posting updates and current events. Make sure to follow us on twitter and like our facebook page as well.